UPMC Health Plan strongly supports environmental sustainability within the healthcare industry and is continually improving its operation to increase energy efficiency. 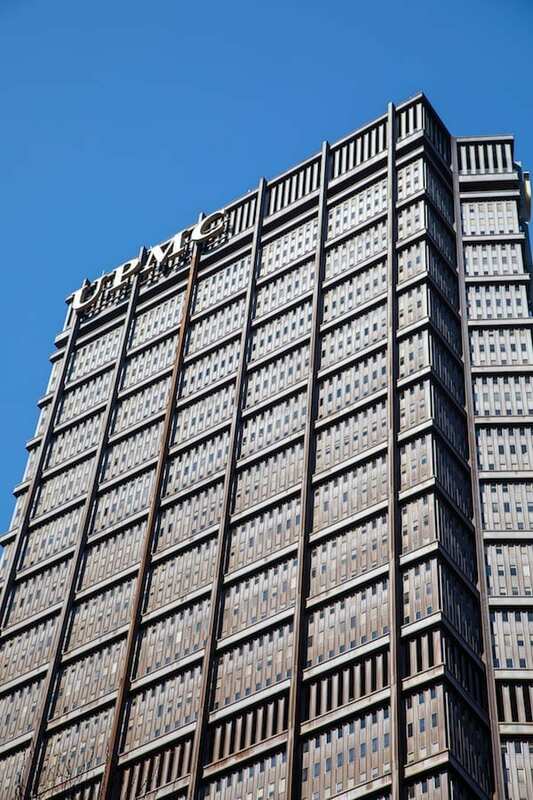 As of 2019, UPMC Health Plan occupies 16 total floors in the U.S. Steel Tower in downtown Pittsburgh. Nine floors are Gold LEED Certified, and seven floors are Silver LEED Certified. LEED Certification is a green building rating system used all over the world. The program provides a framework to create healthy, highly efficient, and cost-effective green buildings (LEED). UPMC Health Plan adheres to LEED by installing light fixtures with motion detectors, energy-efficient light bulbs, and Energy-Star certified electronic appliances throughout its office spaces. 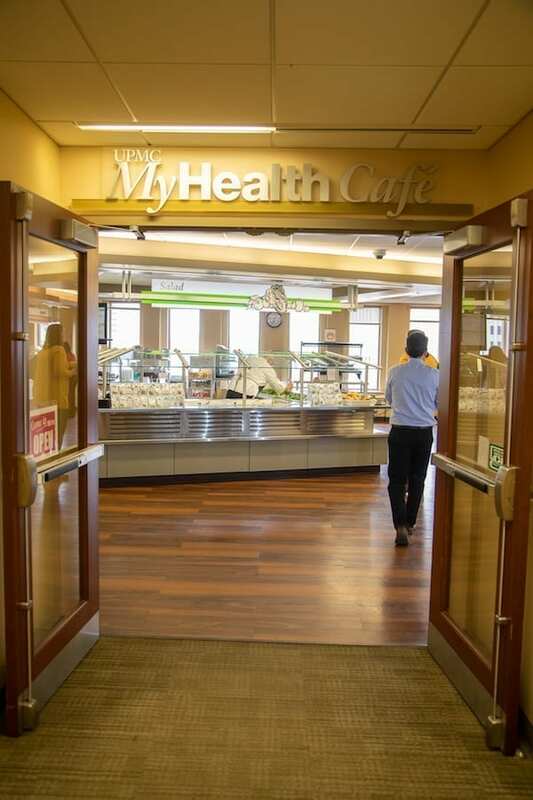 UPMC Health Plan is proud that its employee cafeteria in the U.S. Steel Tower – the UPMC MyHealth Café – has officially been named a Sustainable Pittsburgh Restaurant (Silver Designation) thanks in part to hosting “meatless Mondays” and reducing the use of Styrofoam food service containers for takeout. UPMC Health Plan employees are engaged in environmental efforts too; various sites collect unwanted eyeglasses for local Lions Clubs to recycle and a significant percentage of UPMC employees utilize third-party transportation methods such as bus, trolley, or carpools. Plus, UPMC is actively working to reduce pharmaceutical waste’s effect on the environment by encouraging employees to dispose of unused medications through its drug-take-back program.